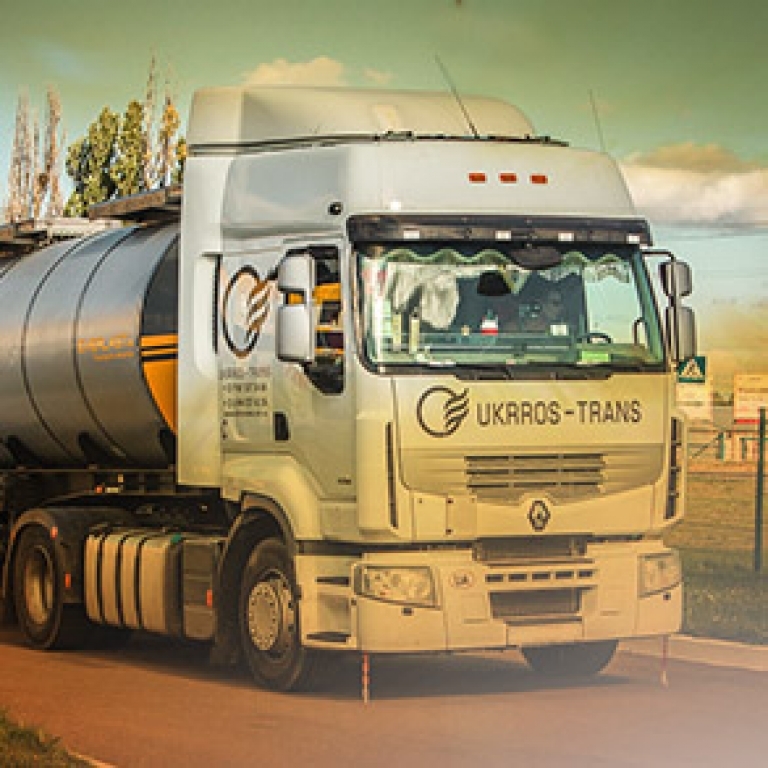 Ukrros-trans LLC owns more than 1000 railway cars and 60 articulated trucks. A considerable vehicle fleet and work experience of 20 years allow us to employ the advantages of each of these kinds of vehicles skillfully and offer to you the optimum transport solutions. The whole potential of our team is aimed at the creation of the most comfortable and favourable freighting conditions for different kinds of goods for freight owners and manufacturers. For the time of realizing our freighting mission we are becoming a part of your business. Our team’s professional expertise and many years’ experience in cooperation with the transport market participants allow us to secure a timely delivery and safety of your cargo. We work in accordance with international standards FIATA. 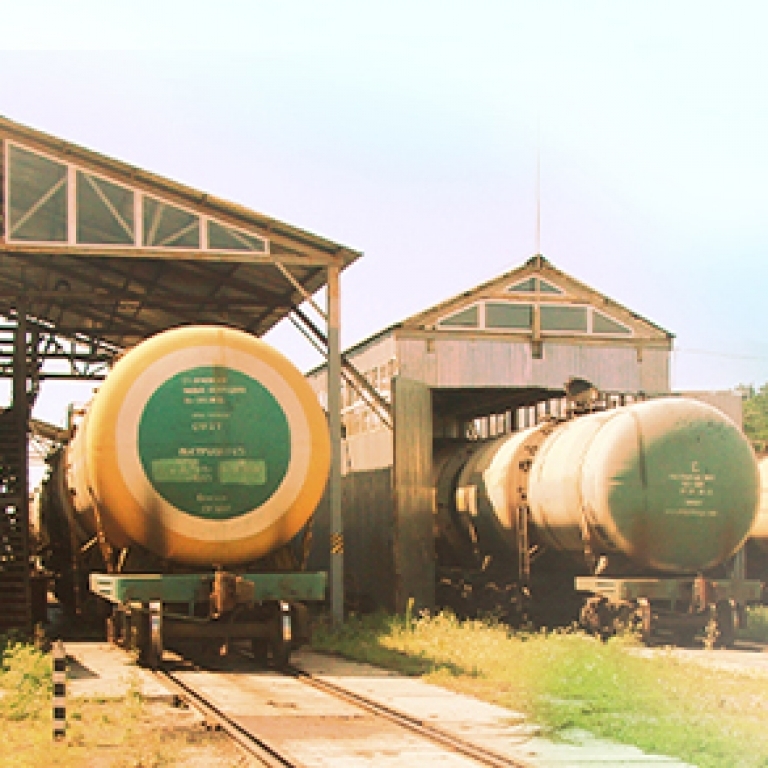 Our purpose is to solve the tasks of cargo transportation and dispatch efficiently, to provide required rolling-stock, to facilitate our clients’ business activity. the availability of our own vehicles. We are always ready to use this potential as a means to facilitate our clients’ economic growth! the tank-car washing and painting. 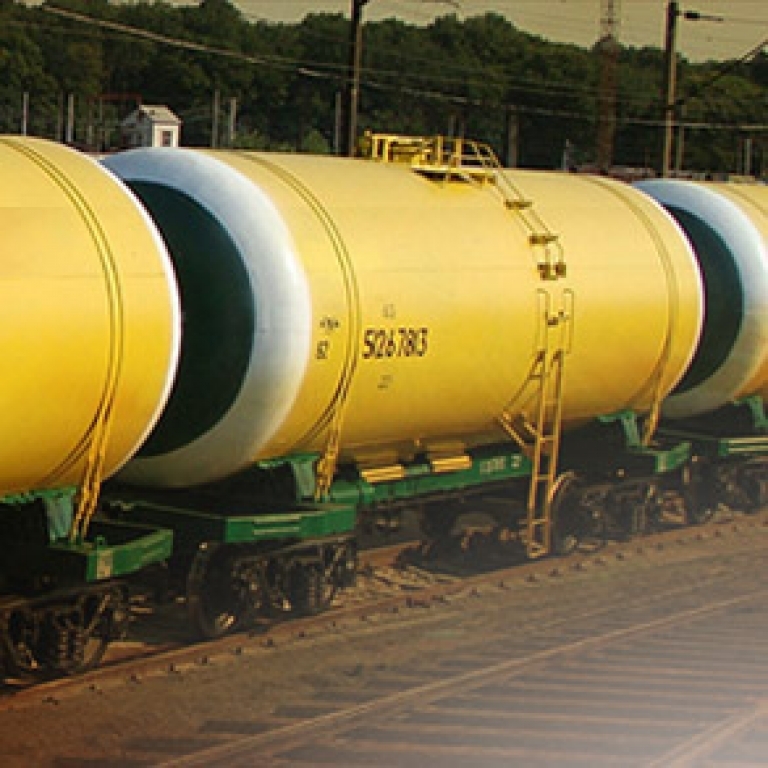 In 2000 the company purchased the first 20 railway tank-cars, and as of today its transport assets are more than 1000 railway cars of different kinds: tank-cars, gondola cars, box cars, cement carrying cars and grain carrying cars. In 2006 the company has created an automobile subdivision, consisting of 62 Renault & Mercedes haulers with food tanks and tents. ukrros-trans 2018. All RIGHTS RESERVED.